Why do we need the history of everything in pop culture? 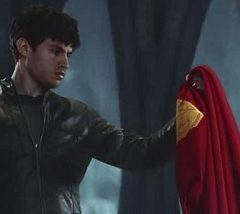 With Krypton: the TV show on the horizon, we can’t help but wonder where it will end. What’s next? A Yoda movie? A Netflix series about Green Lantern’s dentist? We’re diving in to see how deep this well goes.